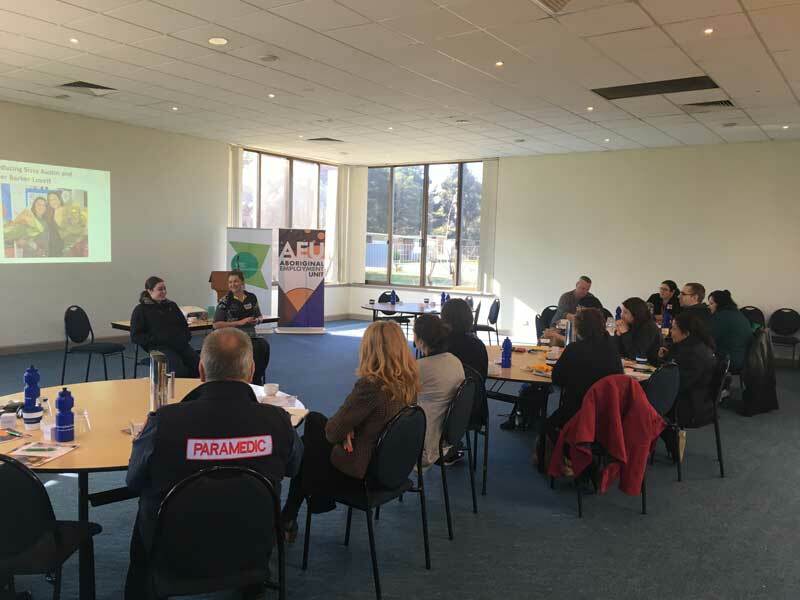 Aboriginal staff from the Grampians region attended the Victorian public sector’s first Regional Aboriginal Staff Networks meeting in Ballarat on Wednesday 18 July 2018. 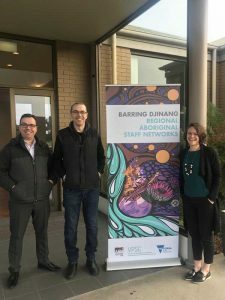 The regional networks are an initiative of Barring Djinang ­– the public sector’s Aboriginal Employment Strategy. 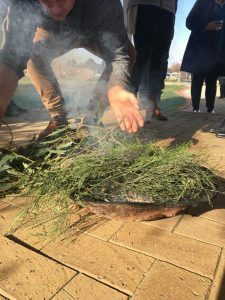 They provide a place-based forum for Aboriginal staff to come together, discuss local issues and make connections across organisational boundaries. Meetings begin with a formal Welcome to Country. Staff hear from Aboriginal guest speakers and participate in personal and professional development activities facilitated by Spark Health, an Aboriginal owned Victorian business specialising in health promotion and communication. Aboriginal staff have identified access to peer-based networks as an important career support mechanism. Strong regional networks will help the public sector attract and retain Aboriginal staff. I came to link up with others. The regional network is a great way to build our togetherness. These meetings will unite staff working across different areas of government. Four more regions will meet in coming months. Loddon Mallee and Hume regions will meet in August. 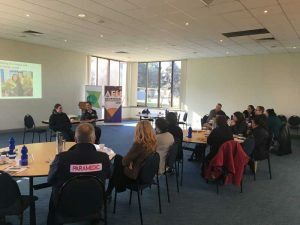 Gippsland and Barwon South West regions will meet in September. Learn more about the Aboriginal staff networks. Aboriginal Employment Unit staff Mason Atkinson, Joe Murfet and Karen Hill.